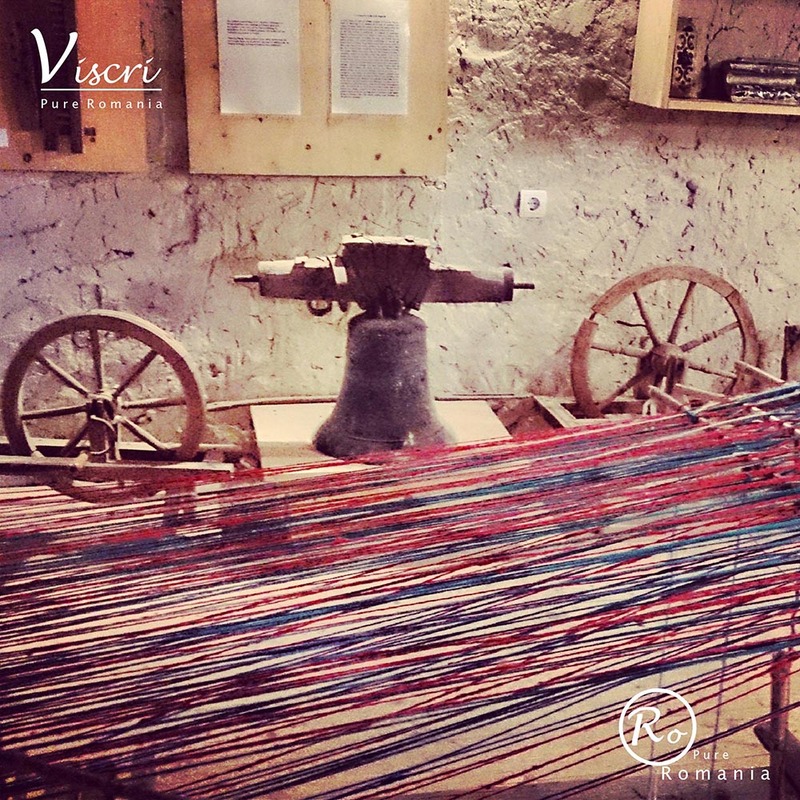 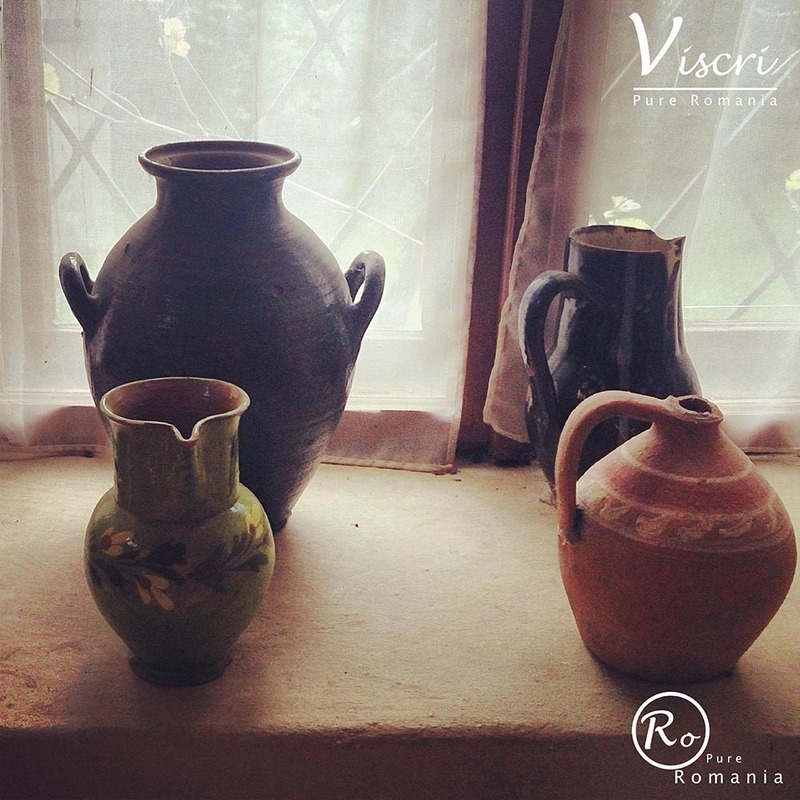 Hidden between hills, Viscri is a vivid Saxon village with coloured houses where time has lost track. 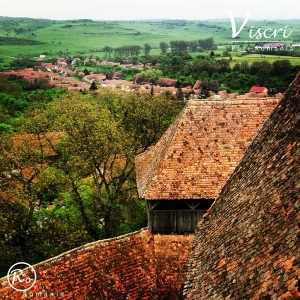 Above you can see few moments from Viscri and few Viscri photos. 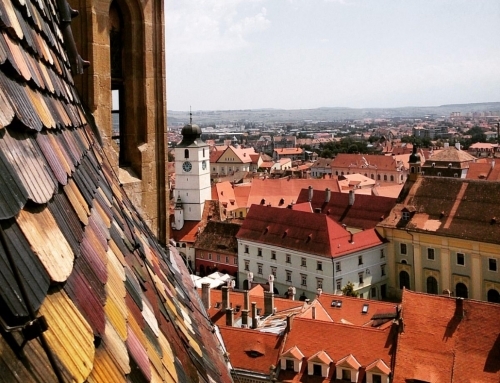 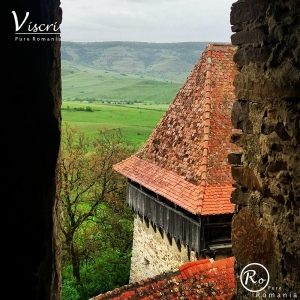 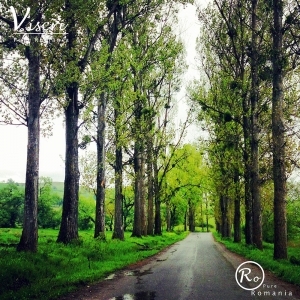 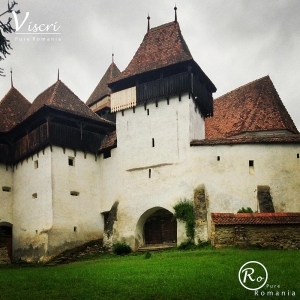 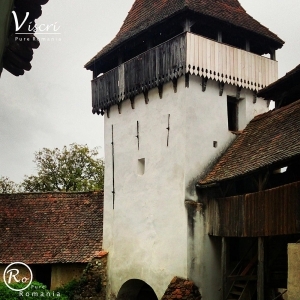 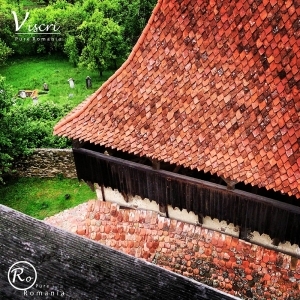 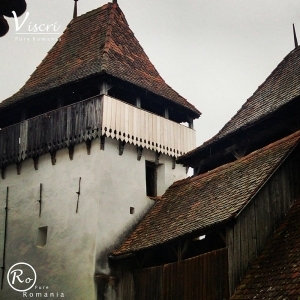 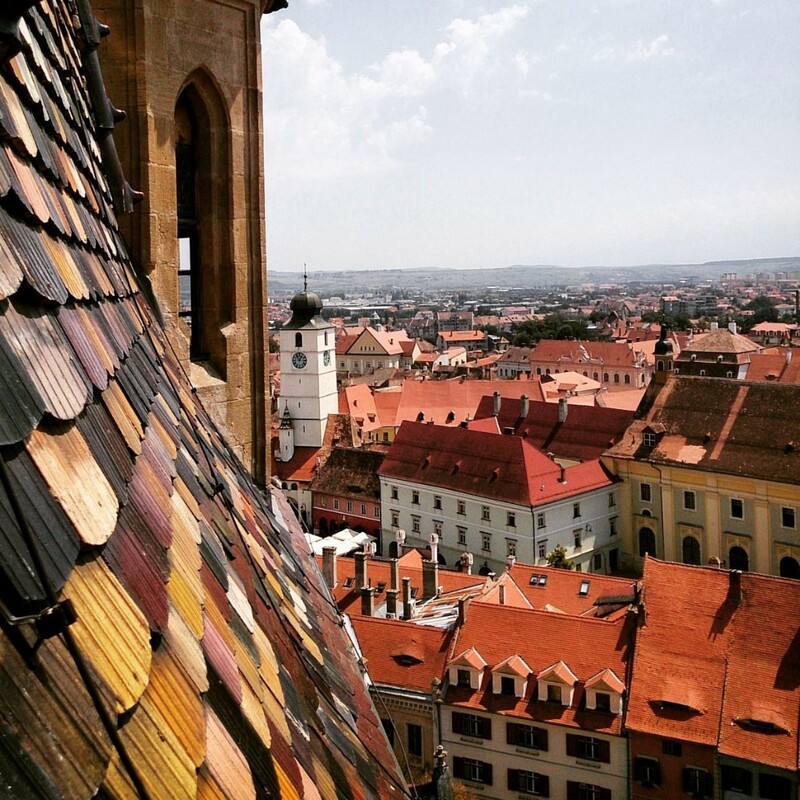 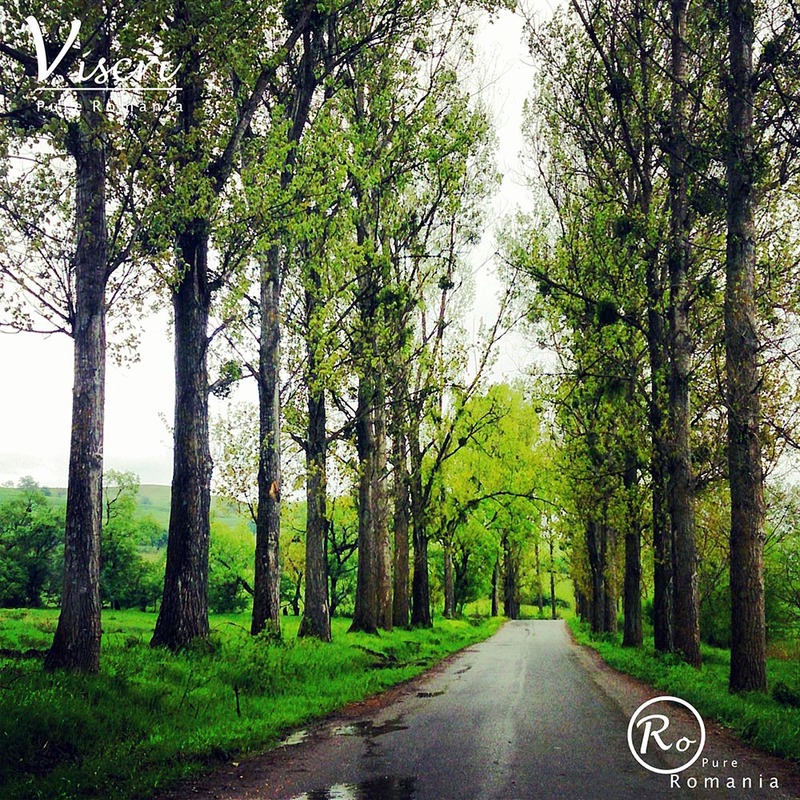 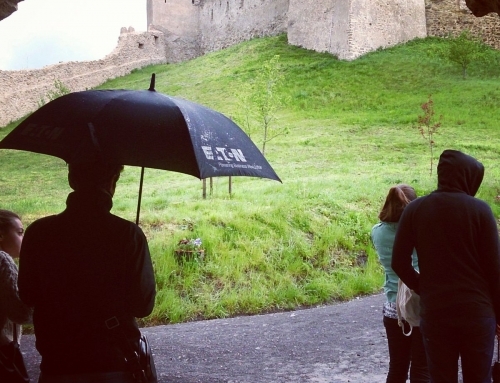 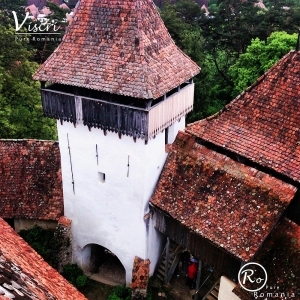 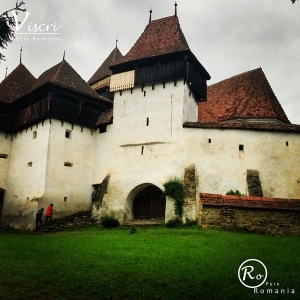 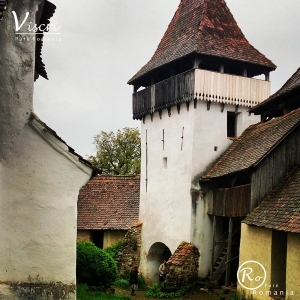 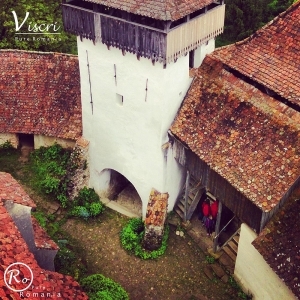 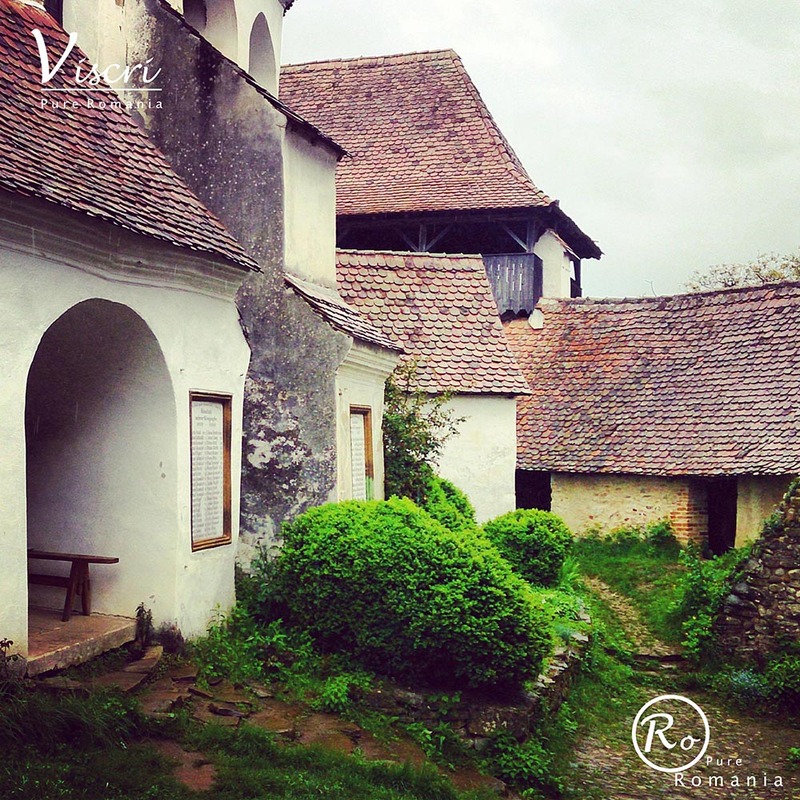 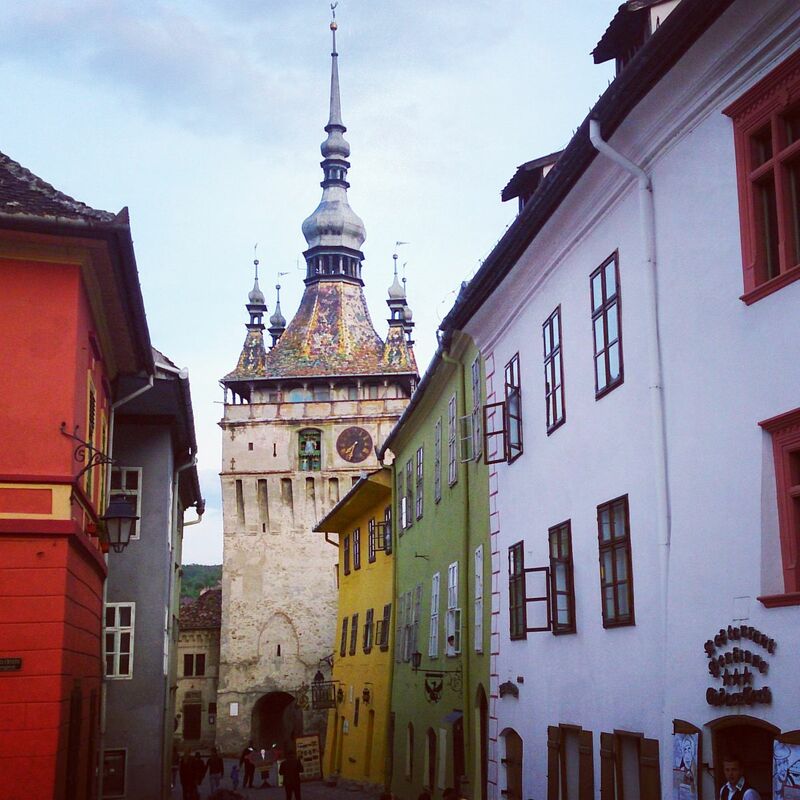 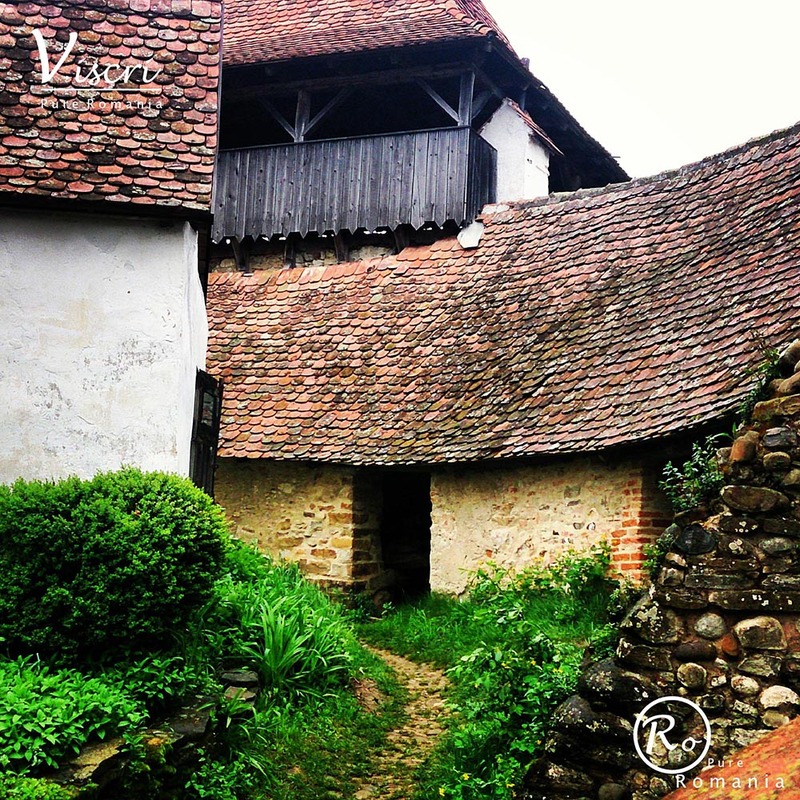 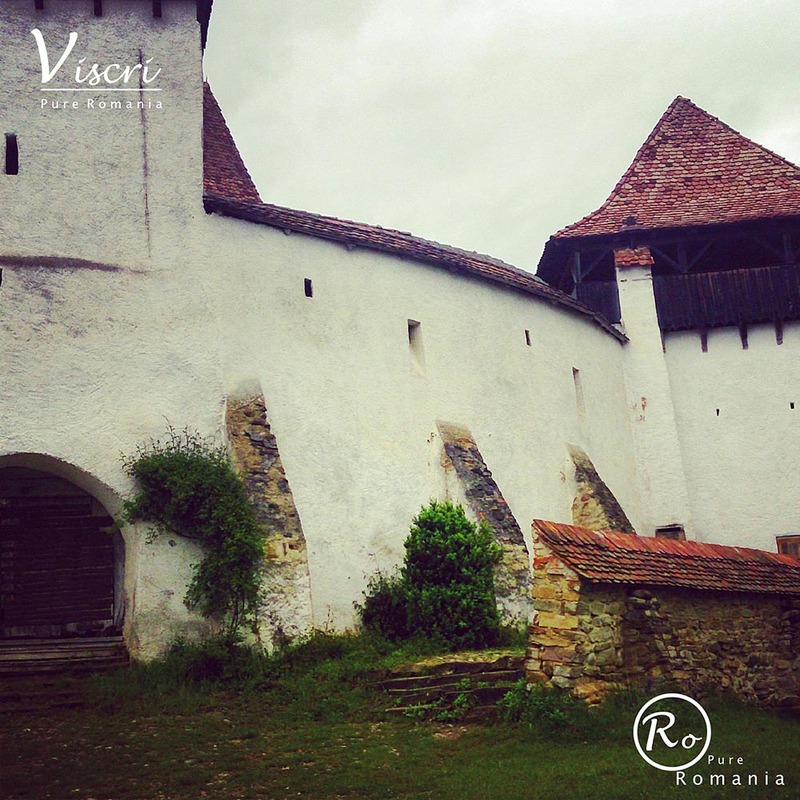 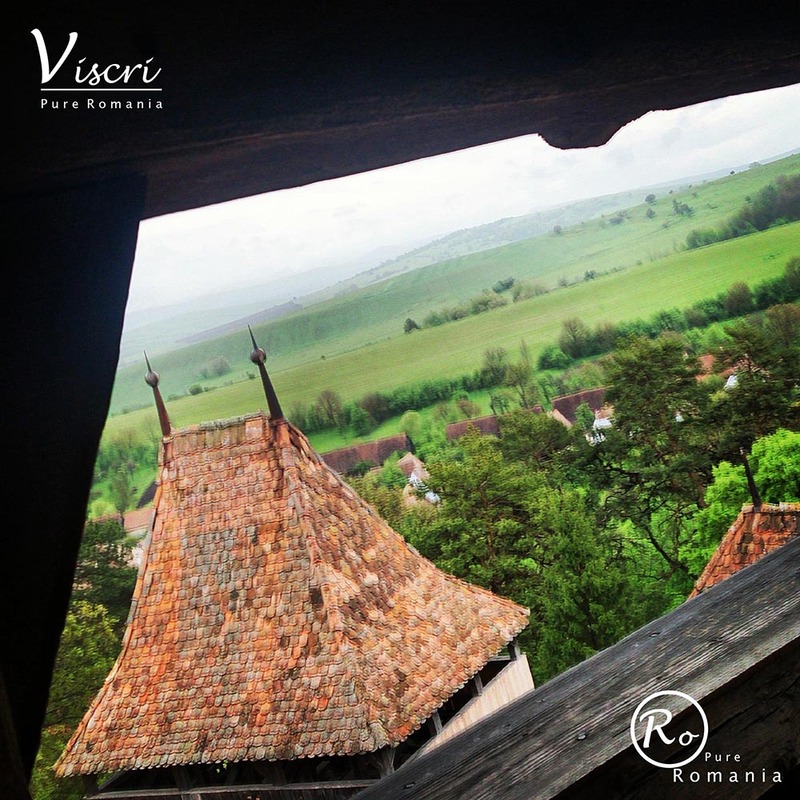 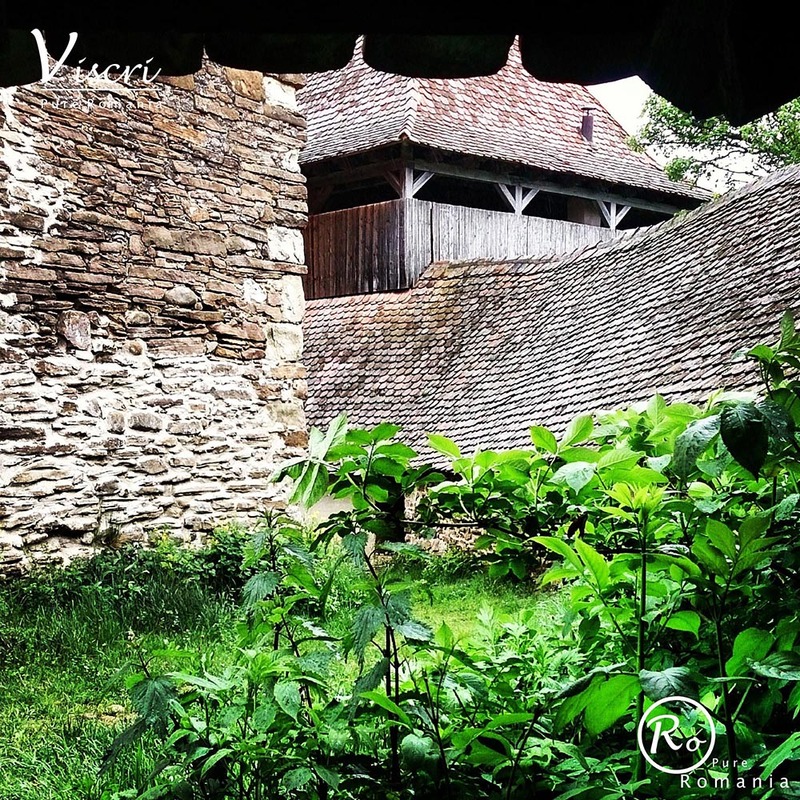 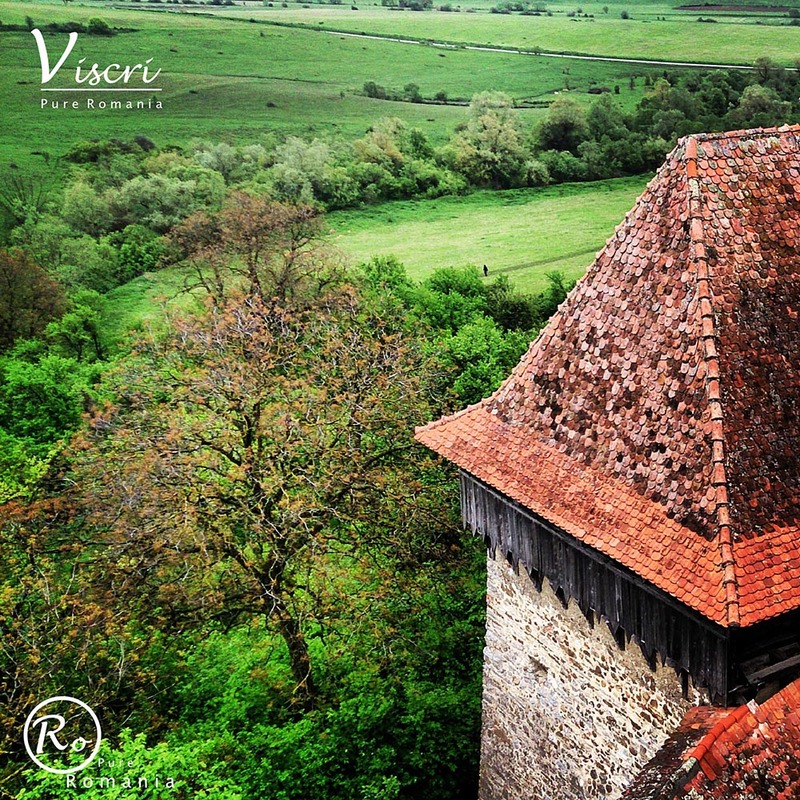 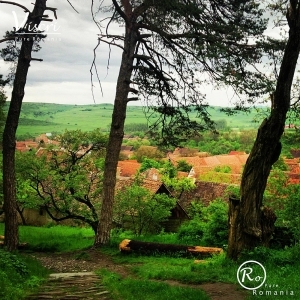 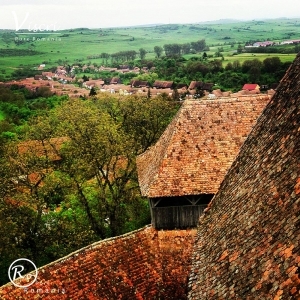 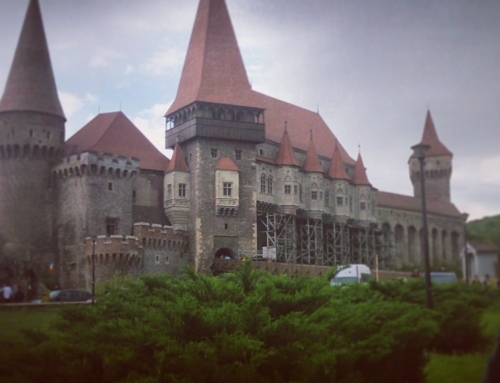 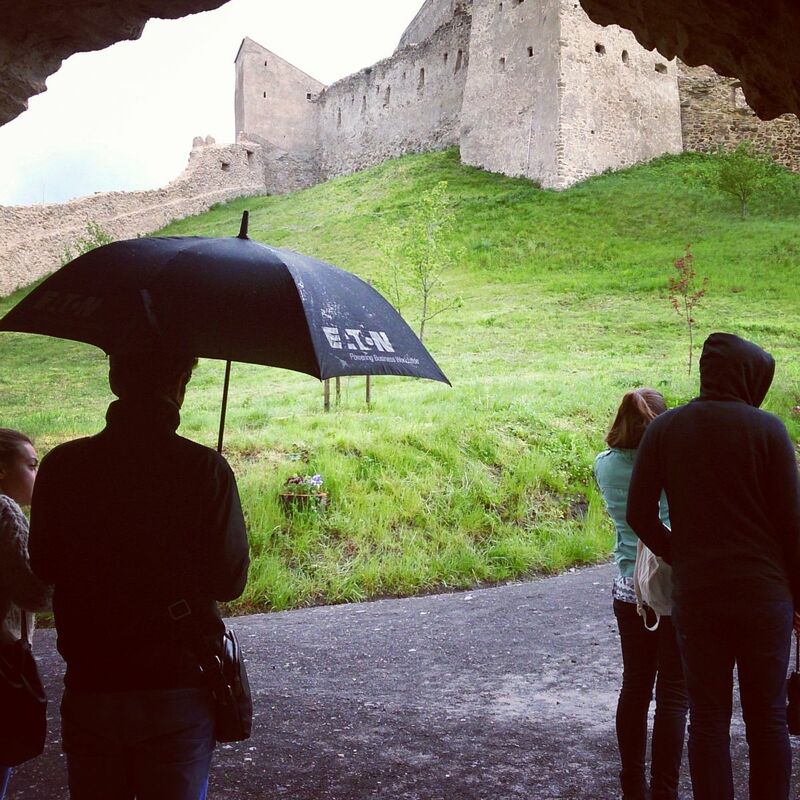 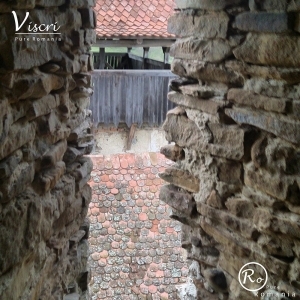 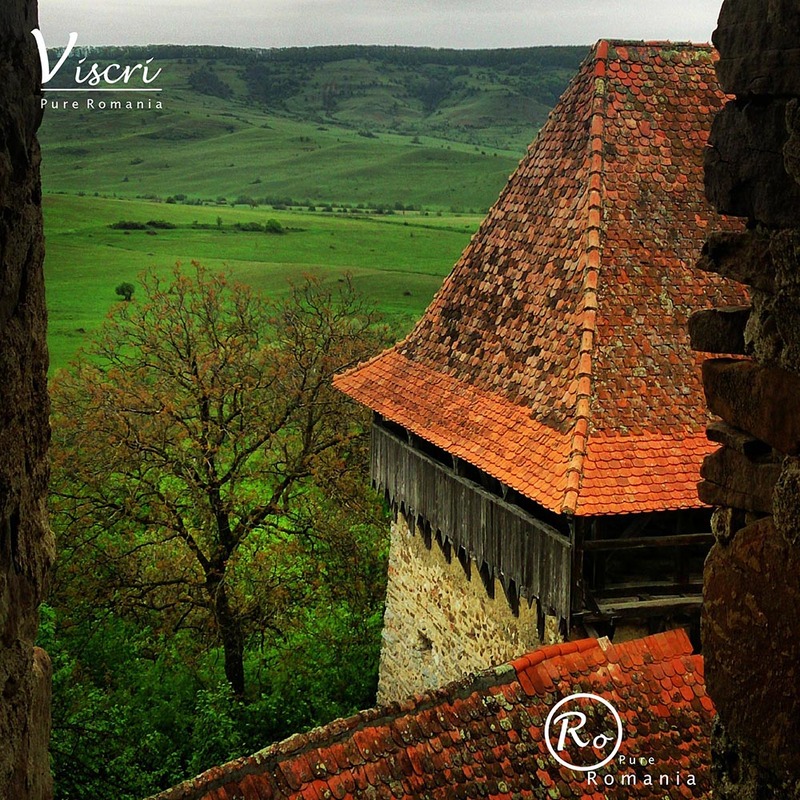 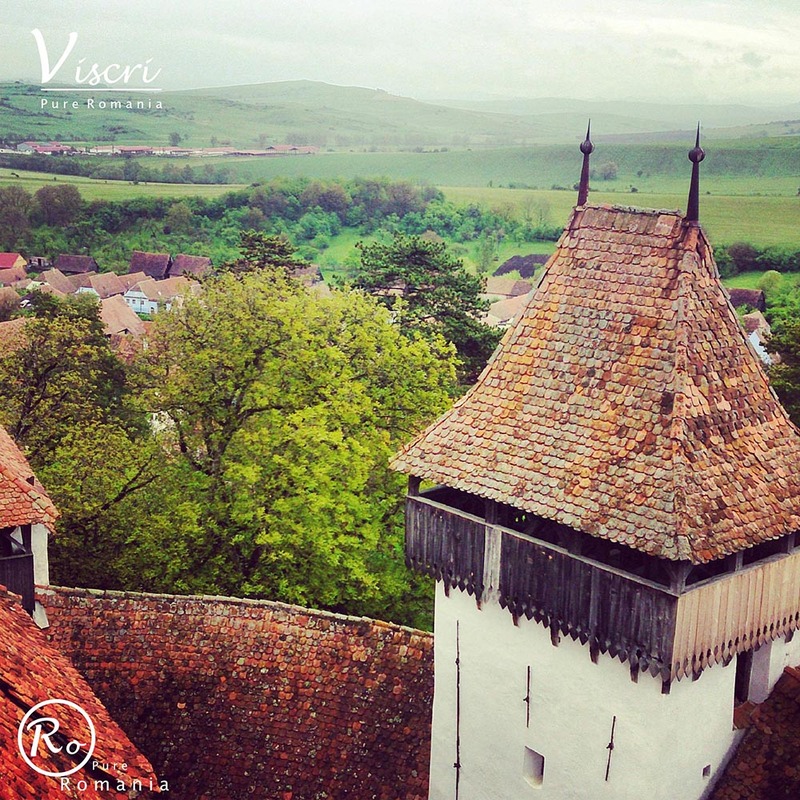 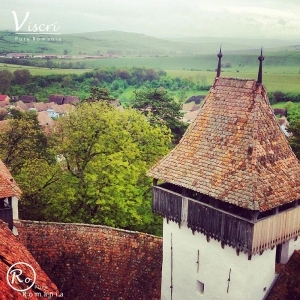 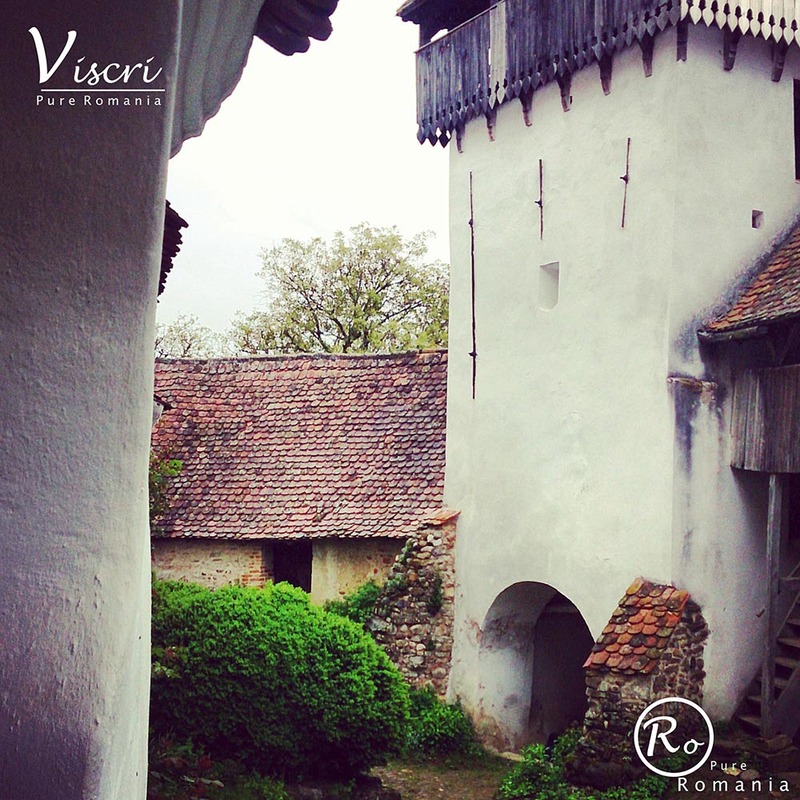 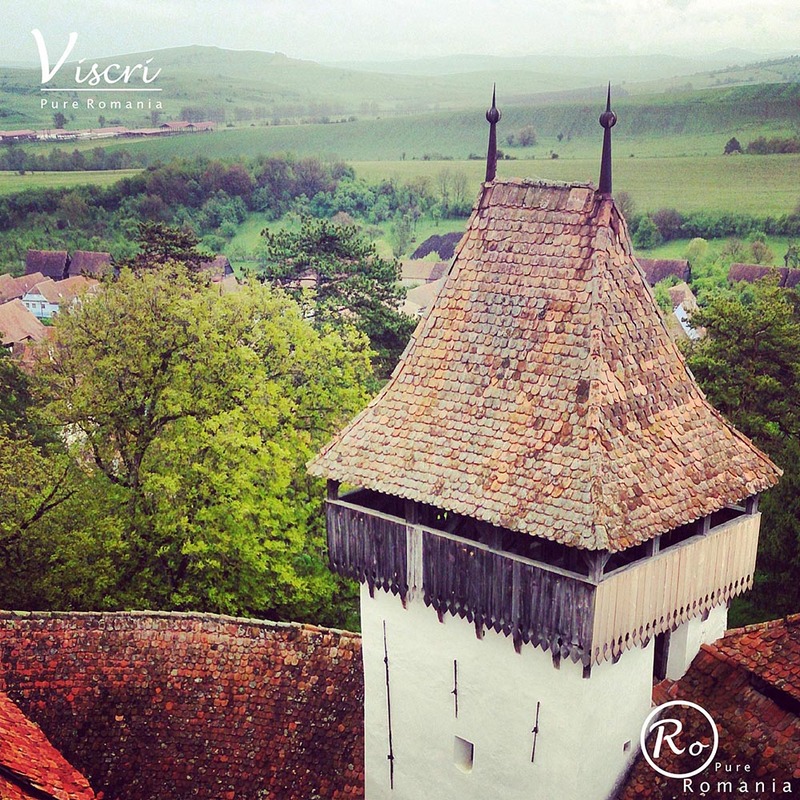 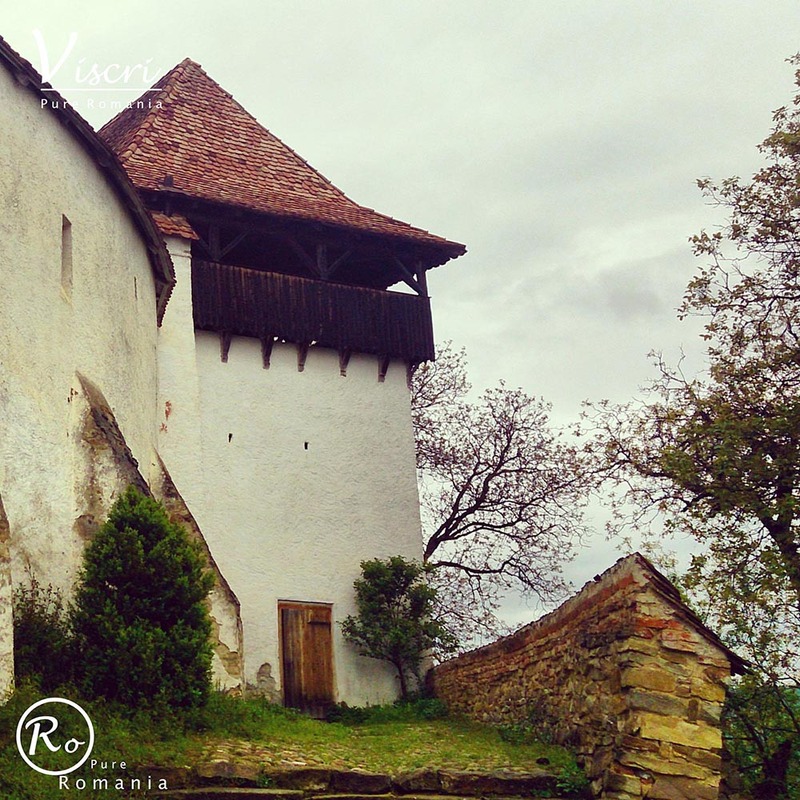 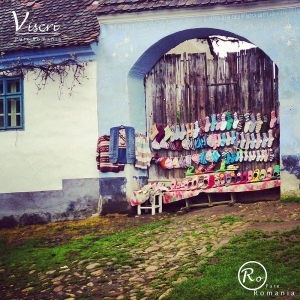 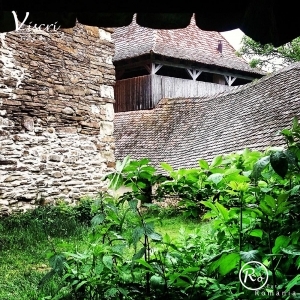 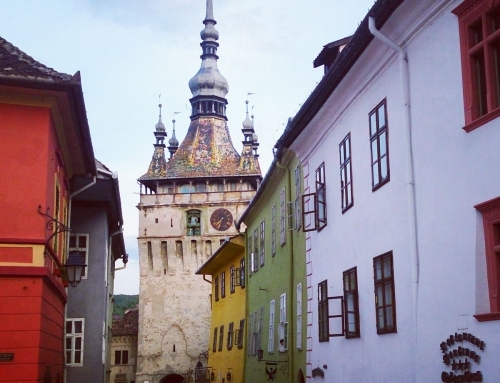 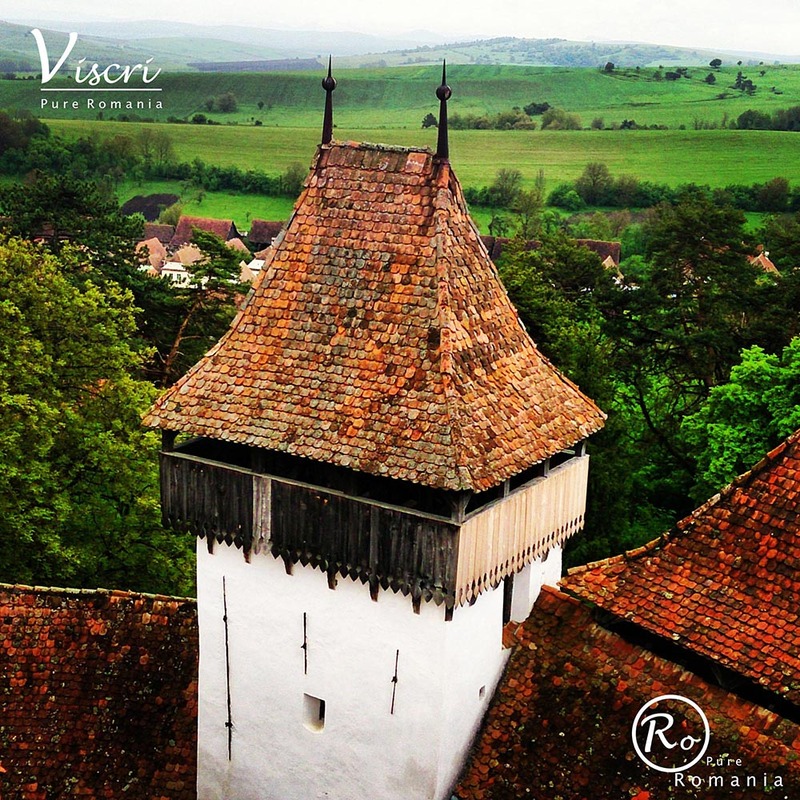 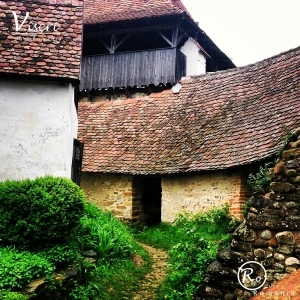 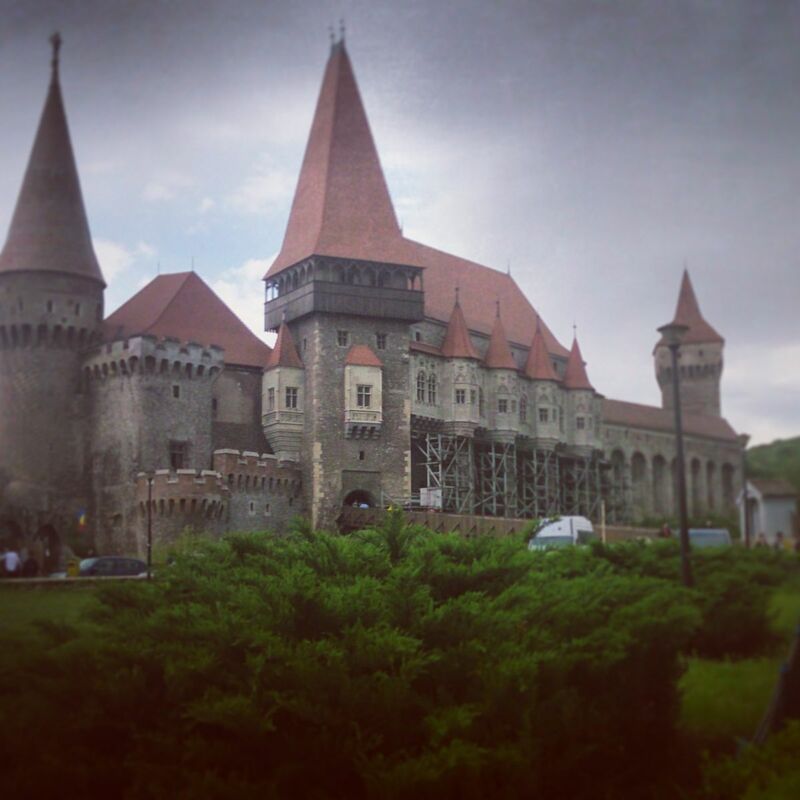 One of the most interesting places from Transylvania is the fortified church from Viscri. 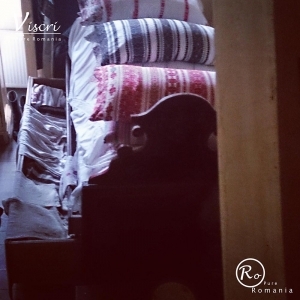 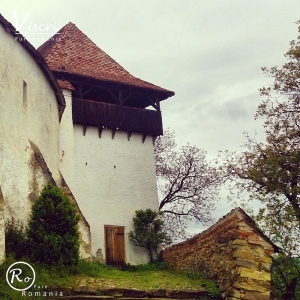 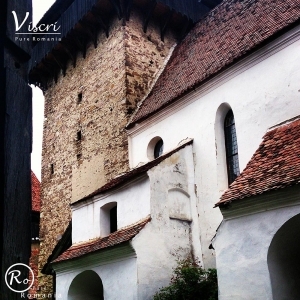 The Viscri fortified church (Romanian: Biserica fortificată din Viscri; German: Kirchenburg von Deutschweisskirch) is a Lutheran fortified church in Viscri (Deutschweisskirch). 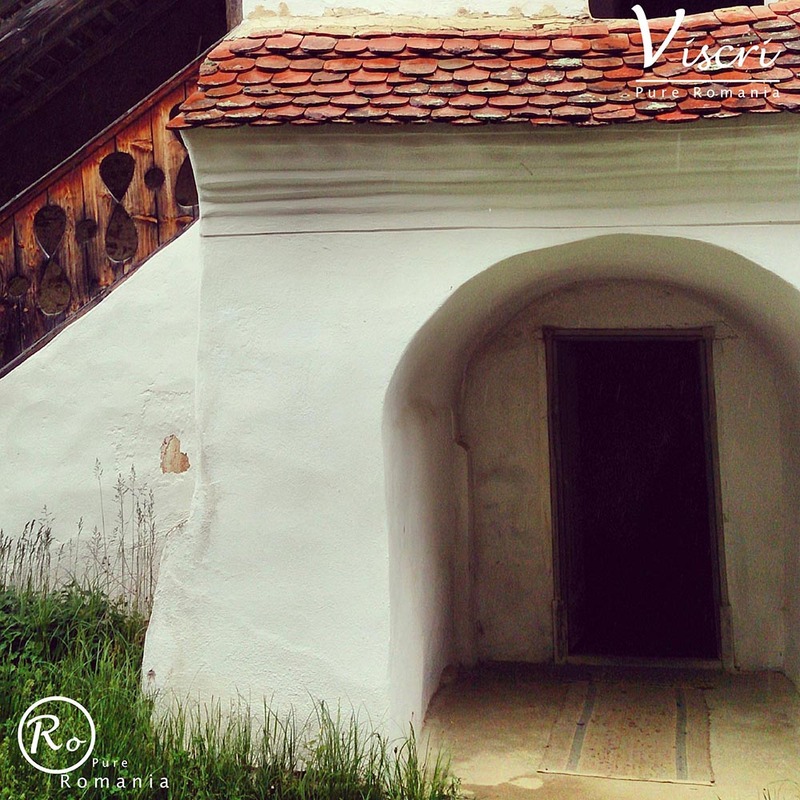 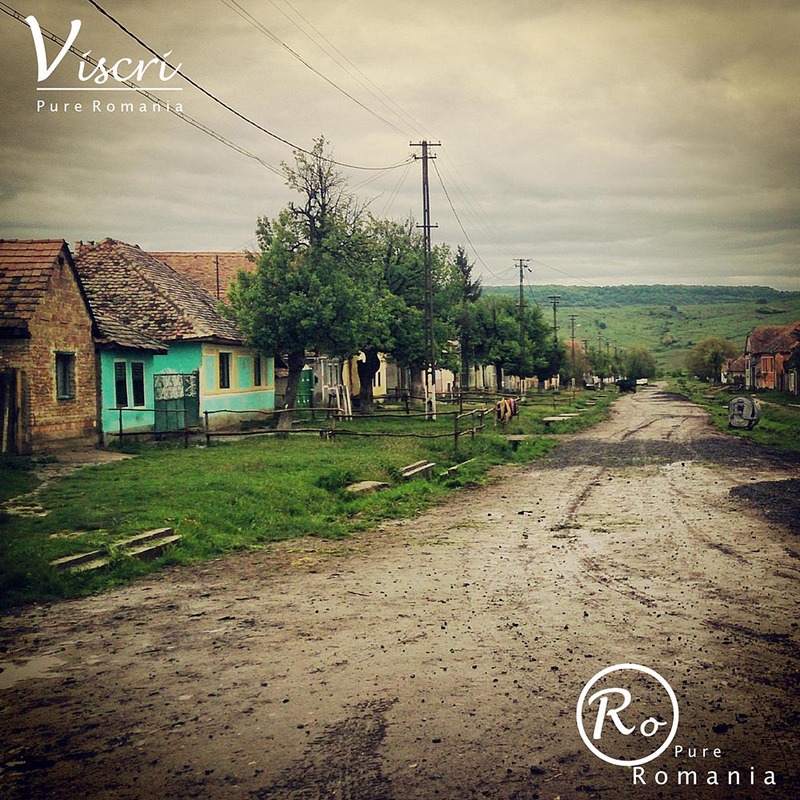 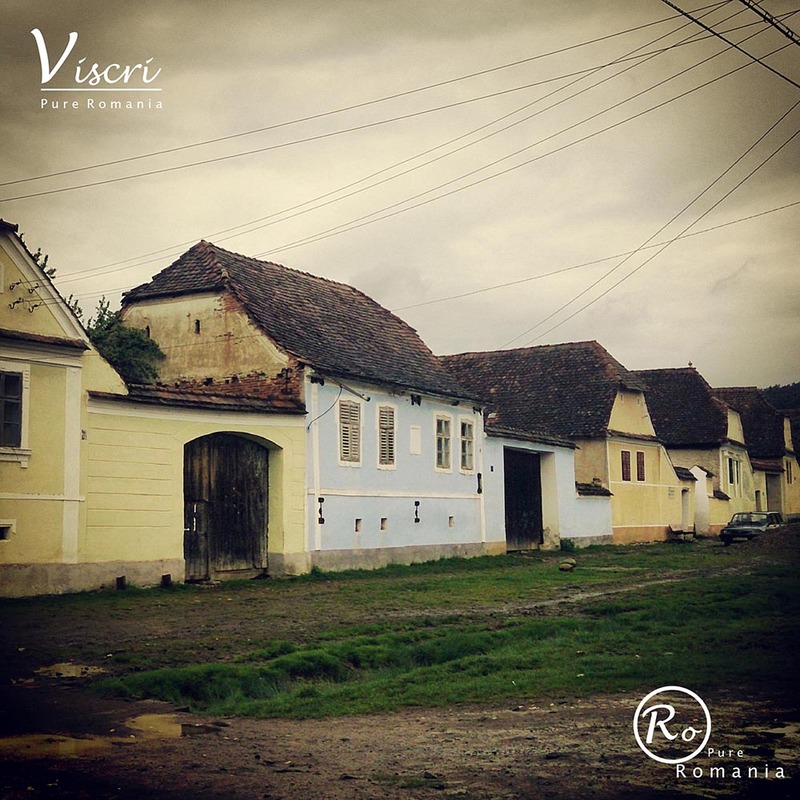 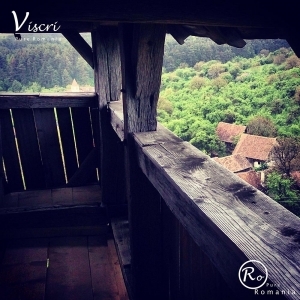 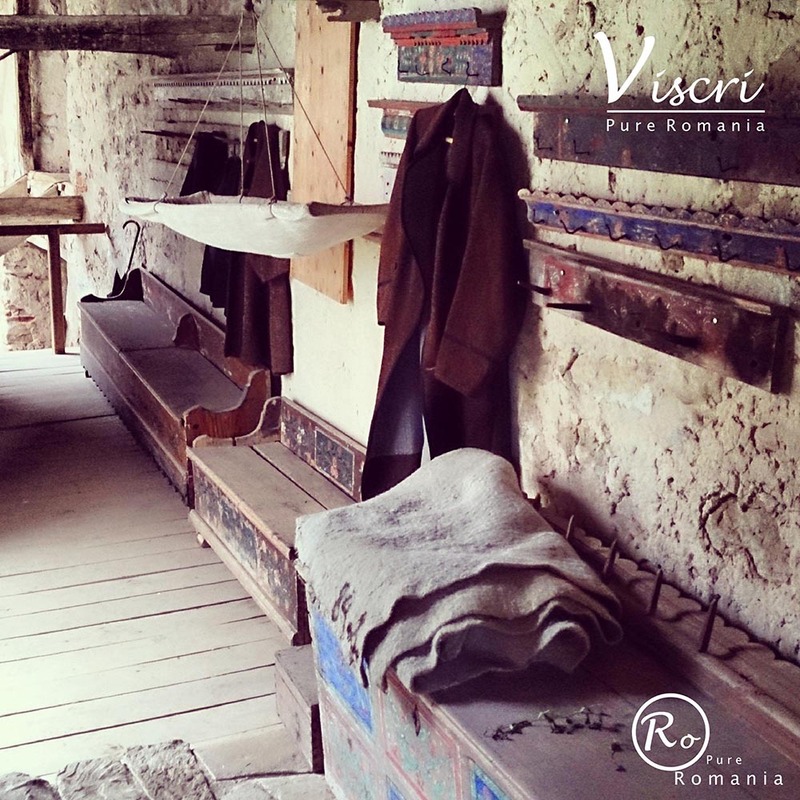 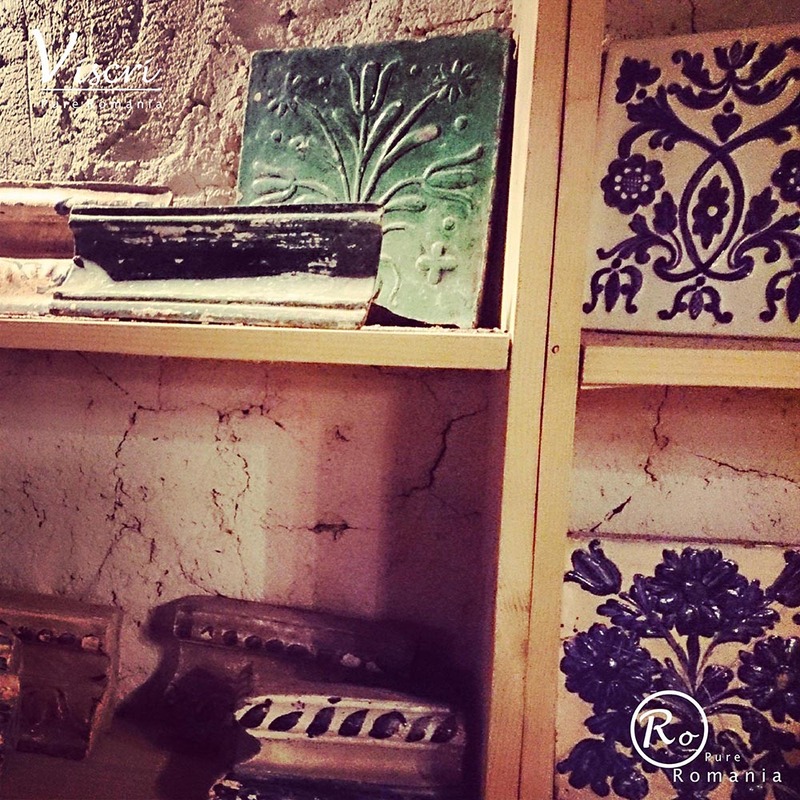 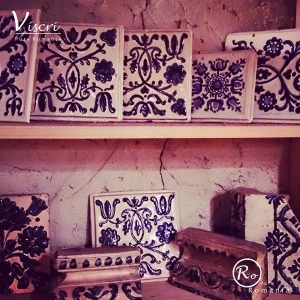 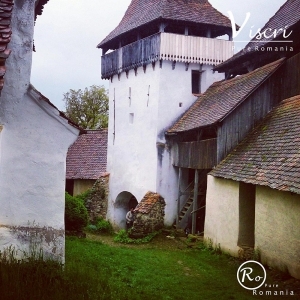 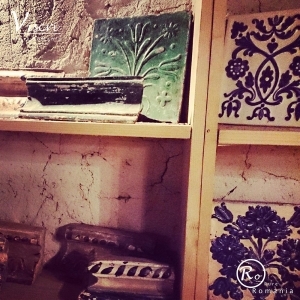 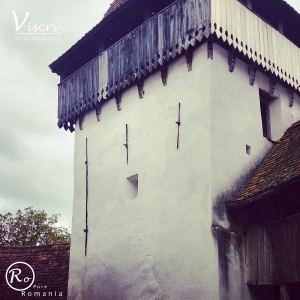 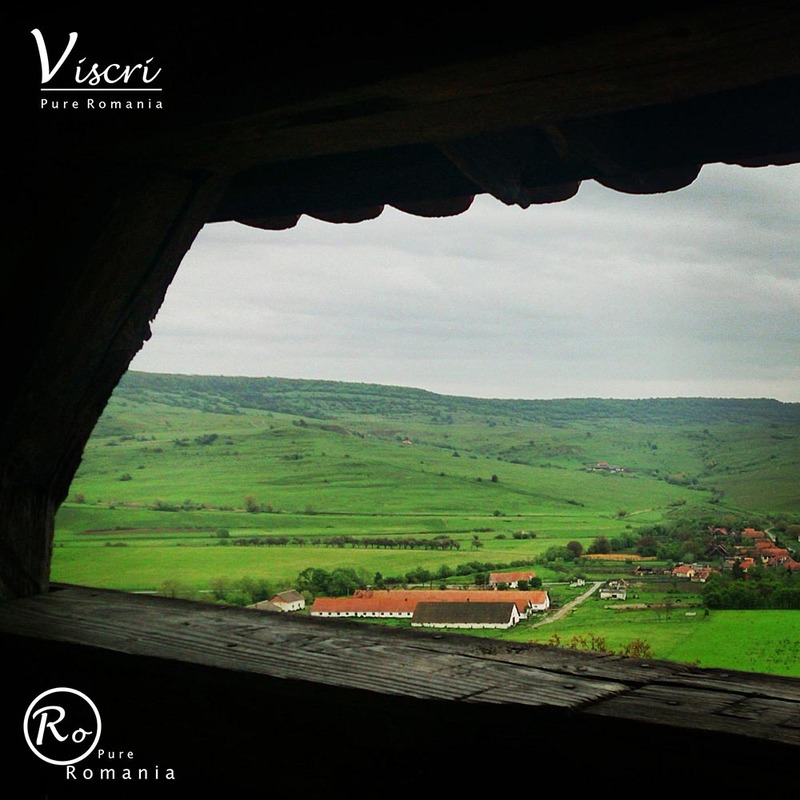 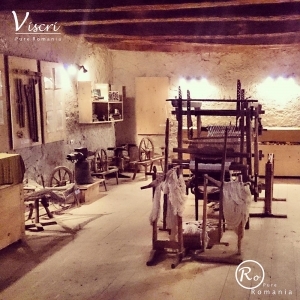 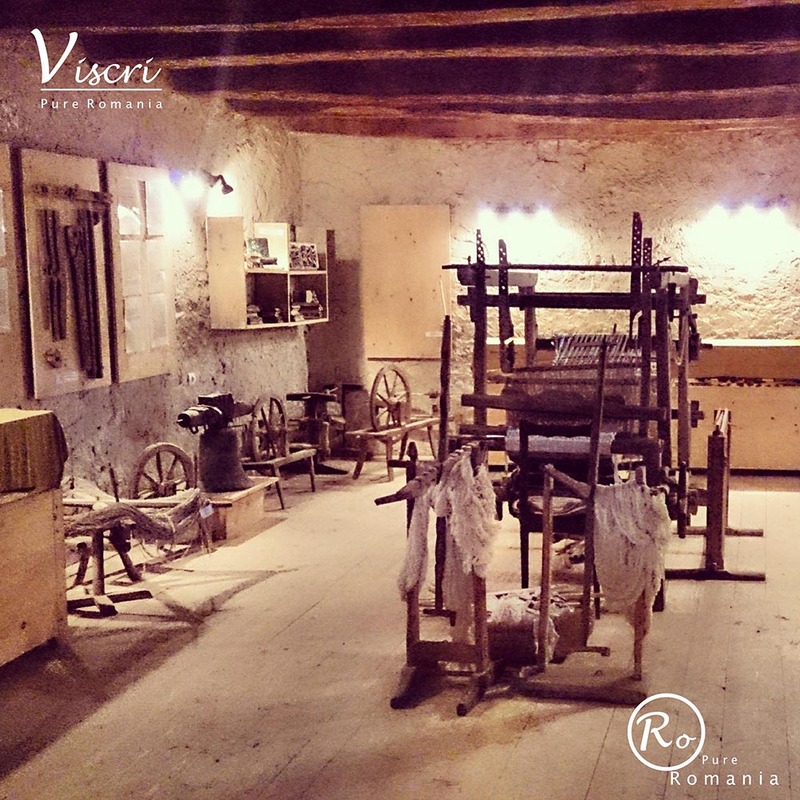 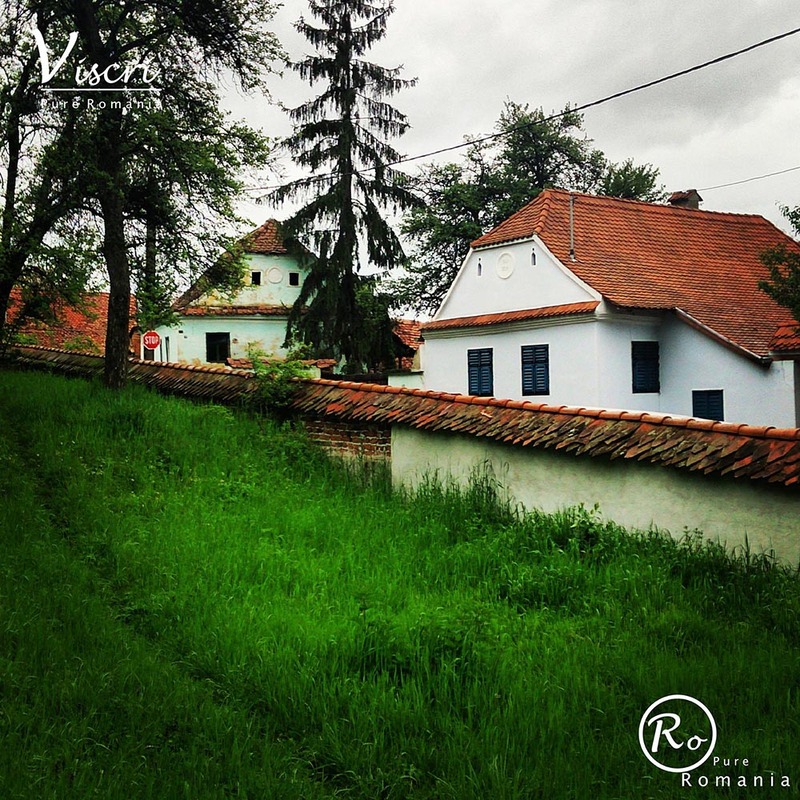 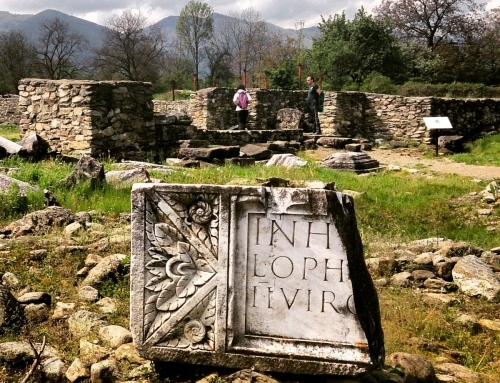 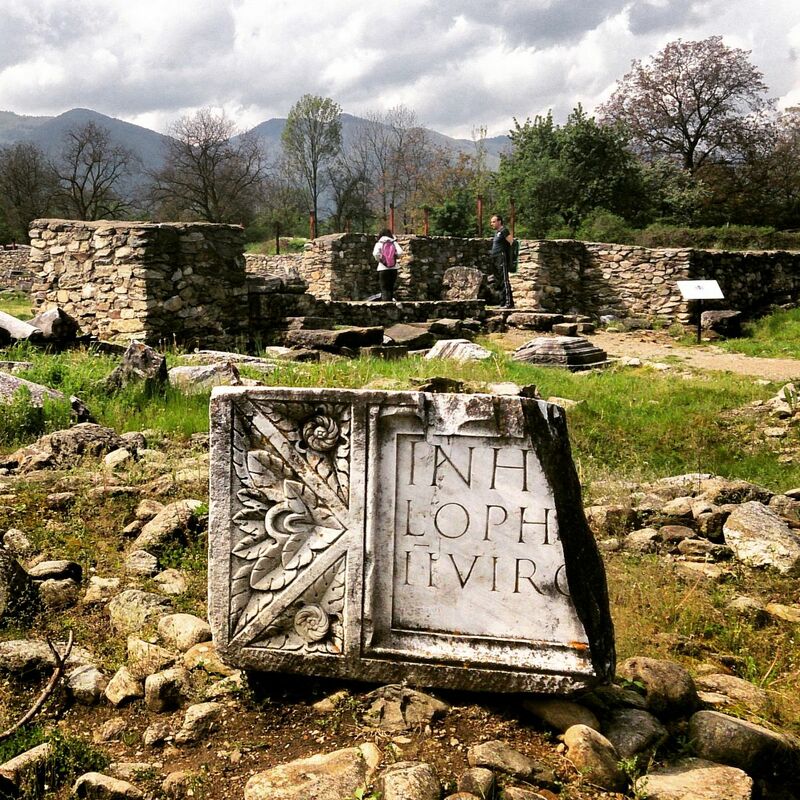 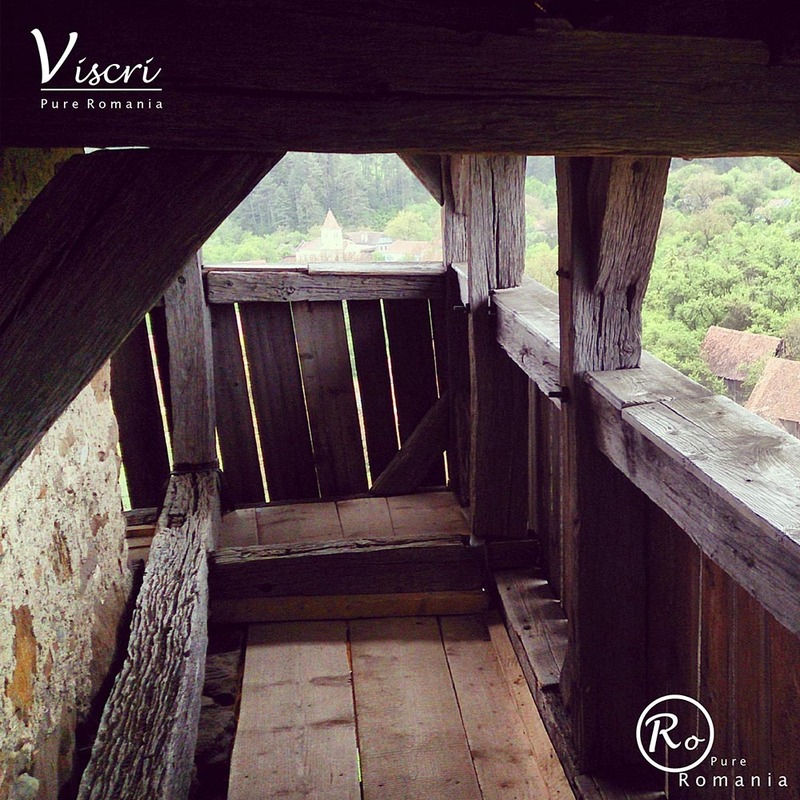 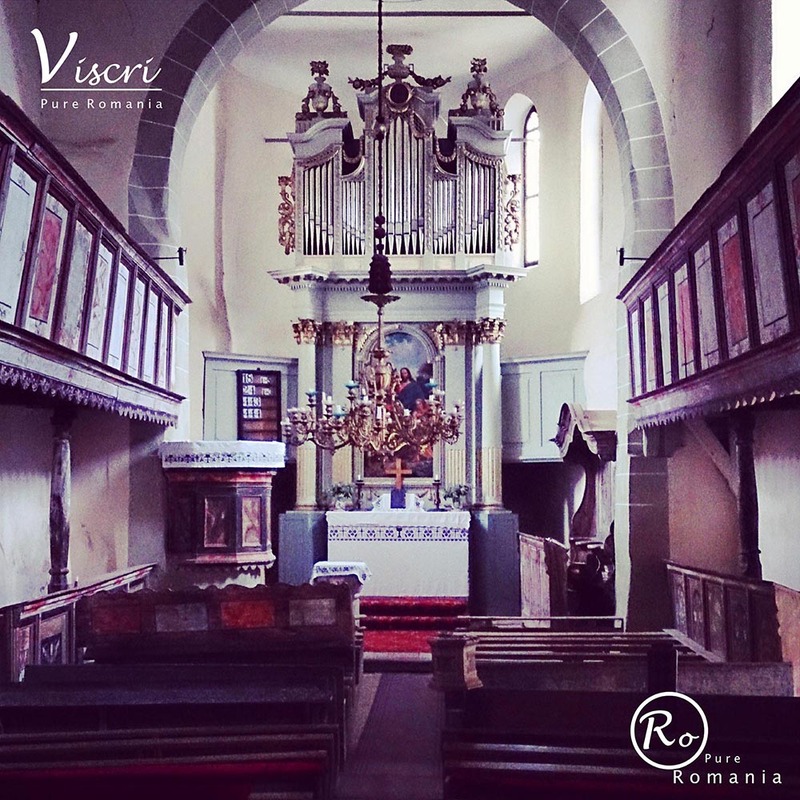 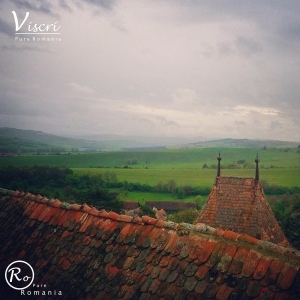 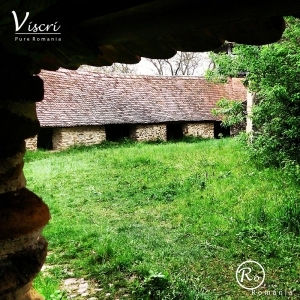 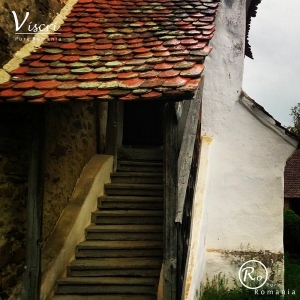 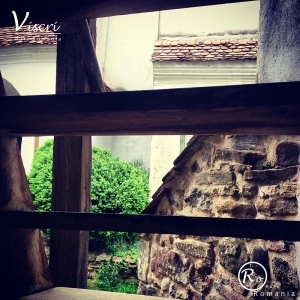 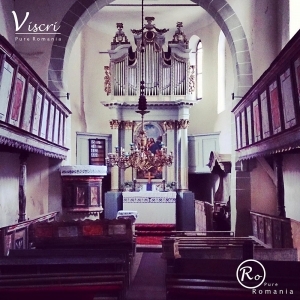 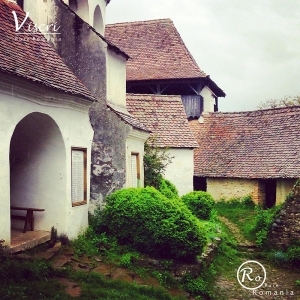 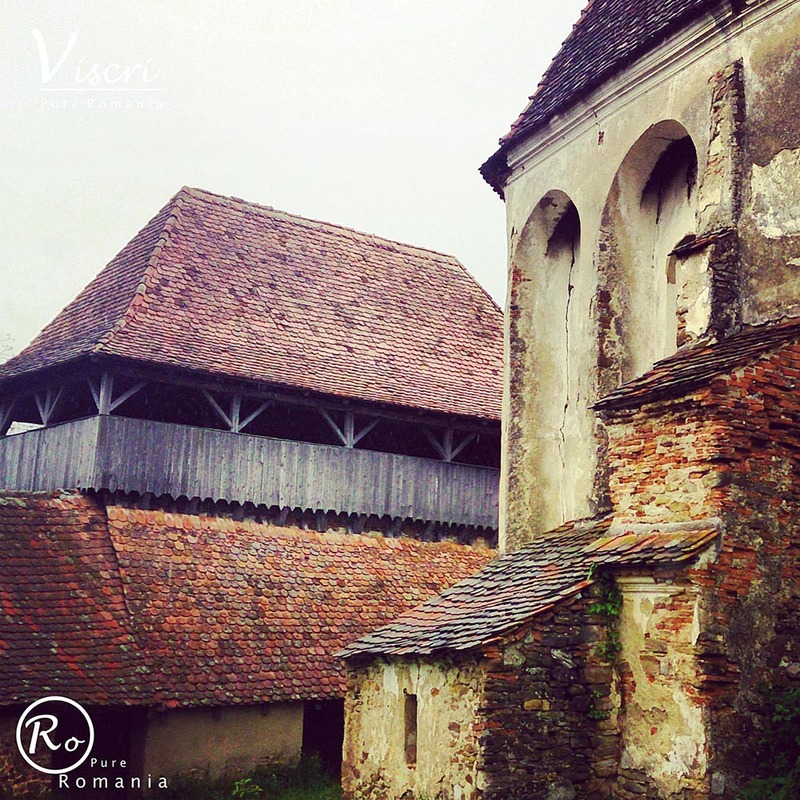 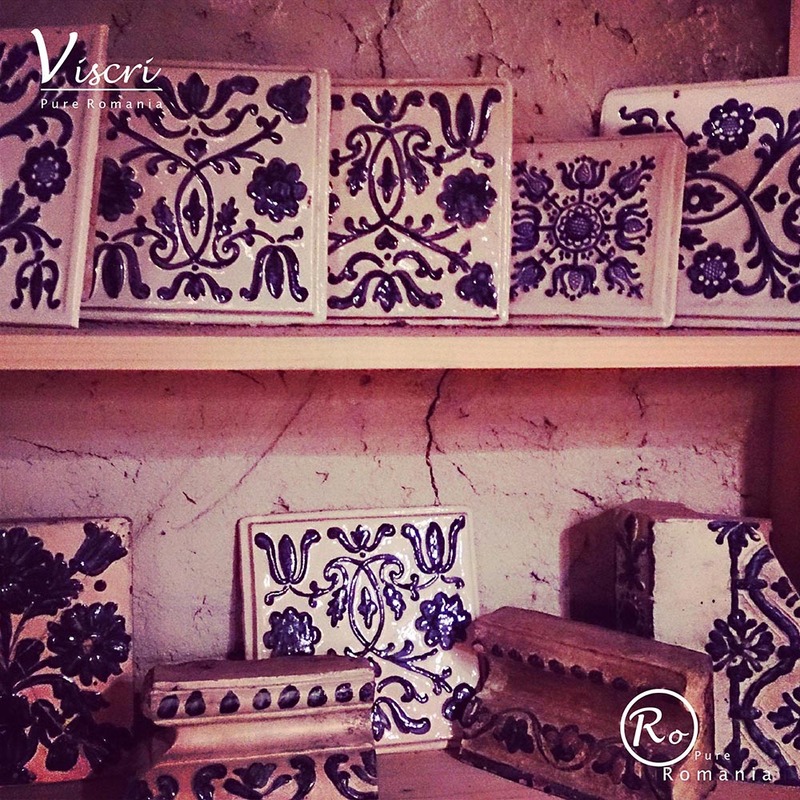 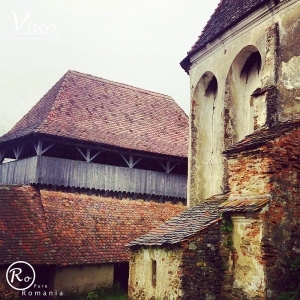 Viscri Fortified Evangelical Church was built in the 13th century on the foundation of an ancient Roman basilica. 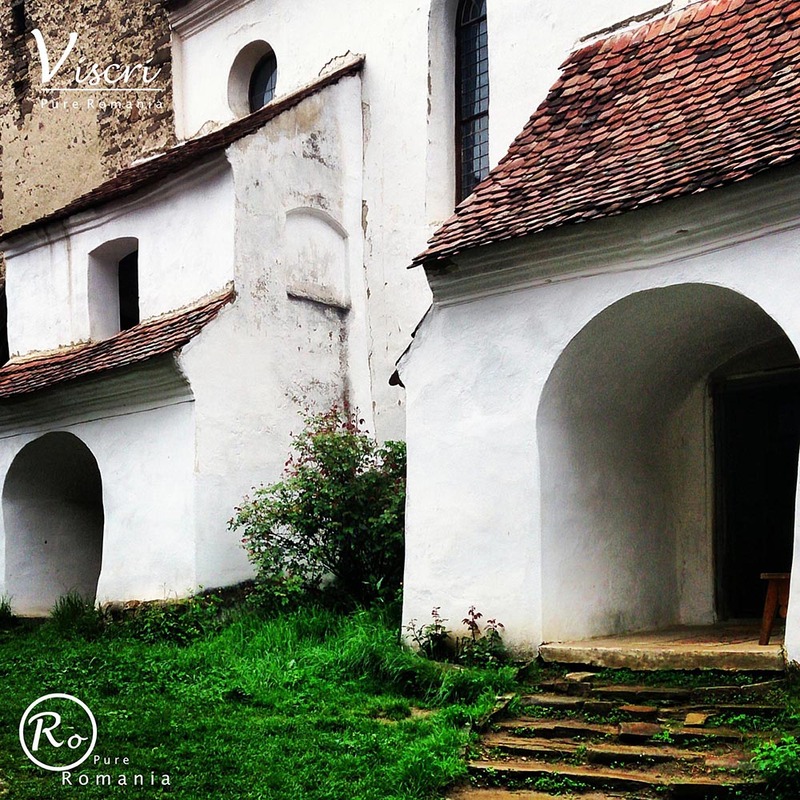 Since 1999 the church is part of UNESCO World Heritage.